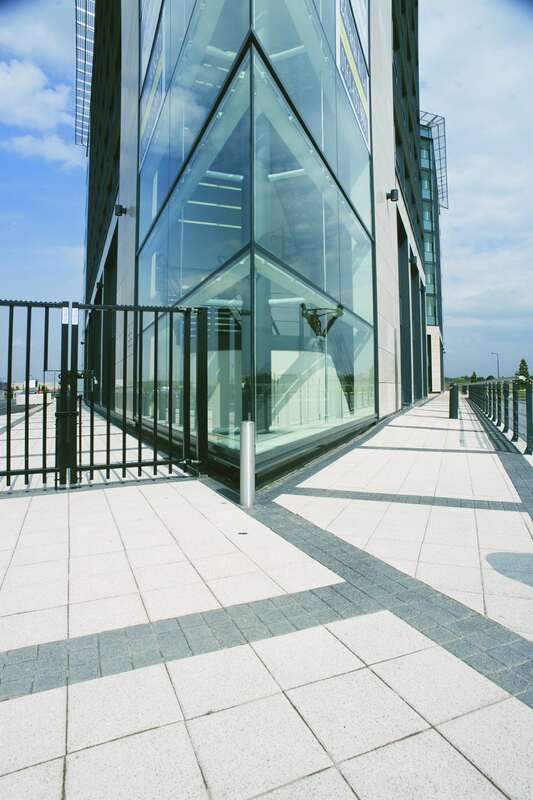 The Venus Building is a contemporary, fully glazed 8,500 m2 (91,500 sq ft) offi ce building, developed by Peel Holdings. Located in Traff ord Quays, adjacent to The Traff ord Centre, it incorporates a full-height glazed atrium with fi rst-class amenities, car parking and transport facilities. The design of the building’s rear exterior has a spectacular landmark sculpture and water feature. 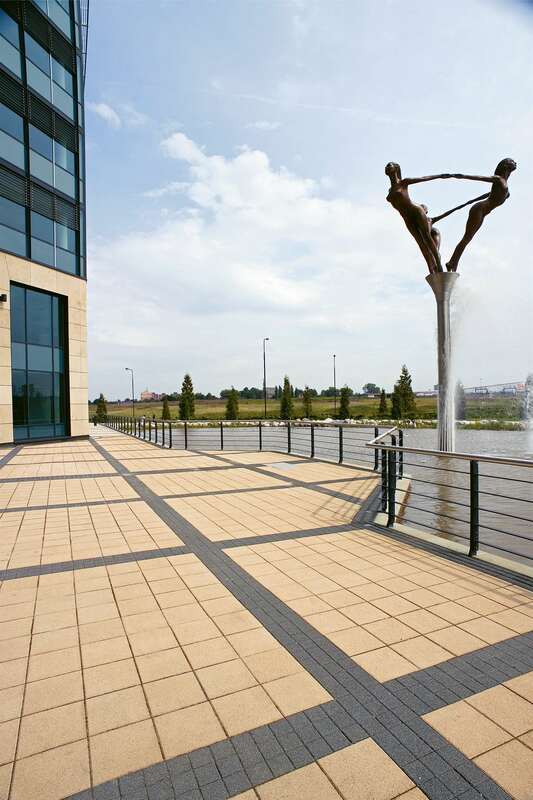 The key challenge for Marshalls was to create a visually attractive hard landscaping area to complement the high specification of materials used in the Venus Building. 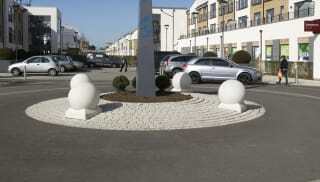 Marshalls applied its market leading expertise in paving to supply an integrated package of hard landscaping to the exterior, creating a practical, yet aesthetically pleasing landscape solution. 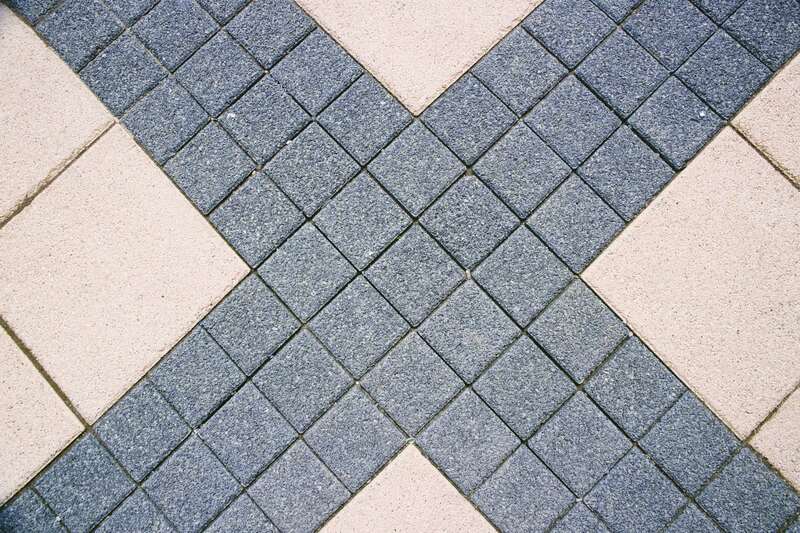 Marshalls supplied a total of 1,833 m2 of its architecturally-led La Linia block paving from the Marshalls Stein+Design range, in a combination of sizes and three different colours. The La Linia pavers were used to create a visually striking and varied pathway leading towards and around the exterior of the building. 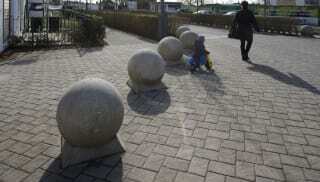 A combination of 20 silver grey 500 mm spherical concrete bollards and 29 polished 500 mm granite cubes from Marshalls formed detailing around the pathways and mirrored the contemporary design of the building. 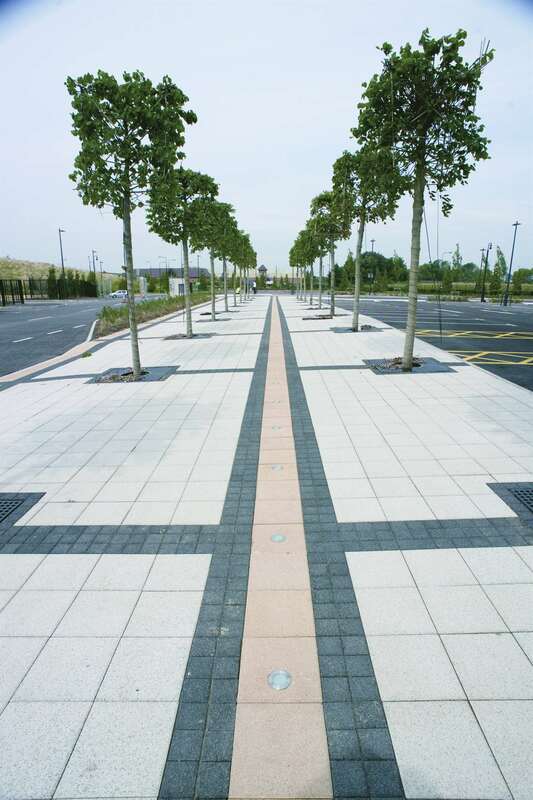 The immediate exterior to the main entrance was fi nished in 112 m2 of Marshalls Yorkstone Scoutmoor Case Study paving – chosen because of its excellent durability and slip and skid resistance. The natural stone colours combined well with the flame-textured limestone used in the interior reception and also provided a smooth transition to the La Linia pathways. The combination of contemporary and traditional hard landscaping materials from Marshalls fully complements the striking glass, steel and stone design of the Venus Building. The Venus Building now provides the Traff ord area with a Grade A, eight-storey commercial business property, with high quality landscaping and an ideal location, designed to attract blue chip business clients.